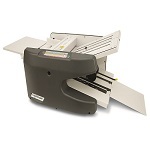 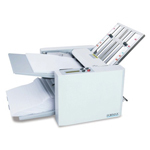 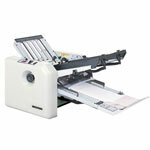 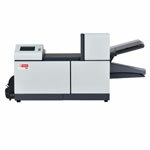 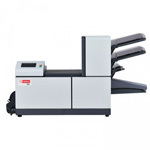 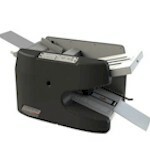 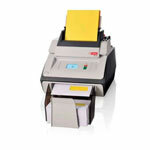 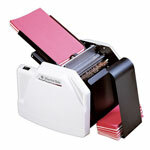 Paper Folders or Folding Machines are used in schools, churches and medium to large businesses. 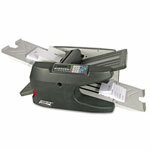 Folding Machines come in different sizes and prices @ JTF for a lot less. 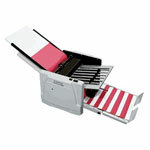 We carry name brand Formax Paper Folders at great prices. 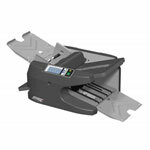 We also offer on-site service for any Folding Machines nationwide. 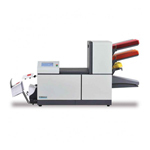 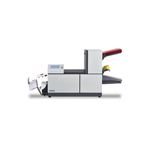 Formax and Martin Yale are the names that are well-known in the industry for delivering highly dependable paper handling solutions. 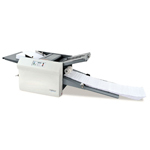 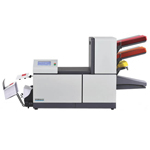 Formax Folding Machines top seller is the FD6102 Paper Folder and Envelope Inserter. 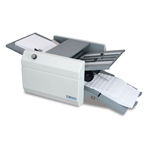 Whether you own a business organization, a school , charitable organization, or work in office, these document folders are a must-have for ideal document management. 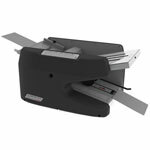 Paper Folders bring the much-needed efficiency in any work setup by helping you to fold the papers at an incredibly fast rate. 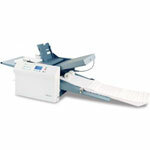 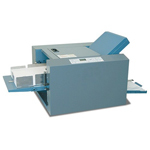 These Envelope Inserter & Paper Folders are quite easy to install and do not require much storage space either. 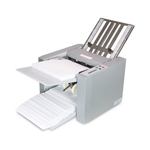 Multi-tasking and fully automatic, they even allow you to store customized fold settings in their memory so that you can just sit back and relax, while your work gets done!